Feebas may look like a useless and ugly Pokemon from the outside, but give Feebas enough training and love, and he turns into the beautiful and powerful serpentine Pokemon that is Milotic – a water-type that would be beneficial for any team. The only problem is that actually finding a Feebas in Pokemon GO seems to be a bit challenging for some players. With the third generation of Pokemon only just coming to the mobile game, it may take some time for you to run into the fish Pokemon in the wild. We would recommend looking near places that are close to big bodies of water – somewhere that Pokemon like Magikarp are usually found. If you keep exploring and looking in new areas, we’re sure that you’ll have no problem eventually finding them. If you plan on evolving a Feebas into Milotic, just be aware that not only will you need 100 Feebas Candies, but you will actually have to walk your Feebas as your buddy Pokemon for at least 20 kilometers. 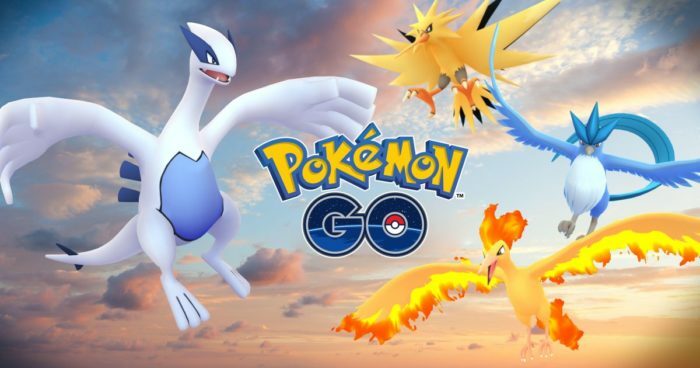 For more help, tips, and tricks for everything Pokemon GO, please make sure to check out our ever-growing wiki guide on the mobile game – it’s chock-full of useful information.